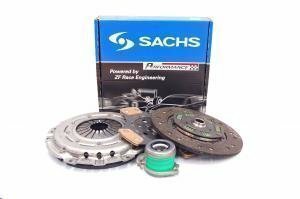 Sachs SRE 763, 765, 707, 645 and 785 clutch covers offer great torque handling and are used in many aftermarket kits and custom flywheels. Suitable for sintered and organic clutches. 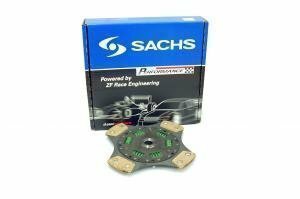 Sachs SRE is made by ZF-sachs's performance branch. 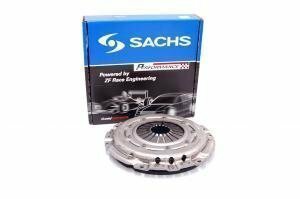 SRE clutches are available for most European cars and they offer great torque caps combined with comfortable driveability.